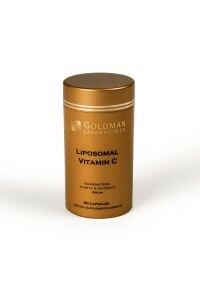 Goldman Laboratories always provides the best food supplements that are available on the market. 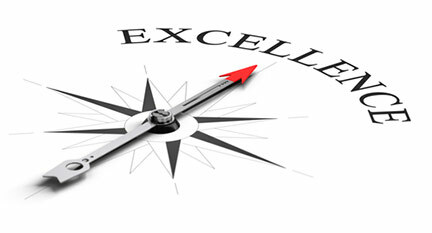 Extensive research has been carried out on the quality of our products as this has always been our key priority. 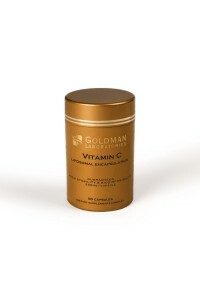 Goldman Laboratories works closely with surgeons, general practitioners, physiotherapists and nutritionists. 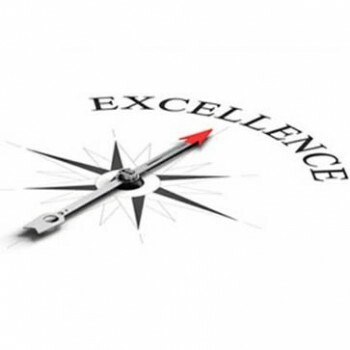 Its reputation has been built on providing the best products and services to clients by defining each person’s well being and health as its core objective, for each client is considered unique. Philosophy and Vision There are 2 products.